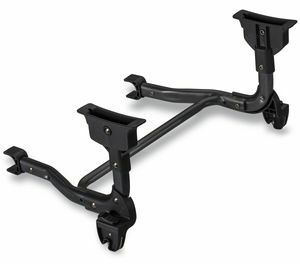 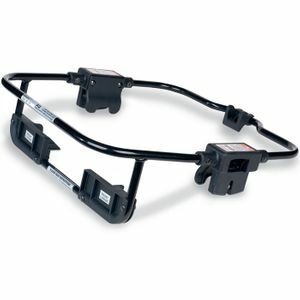 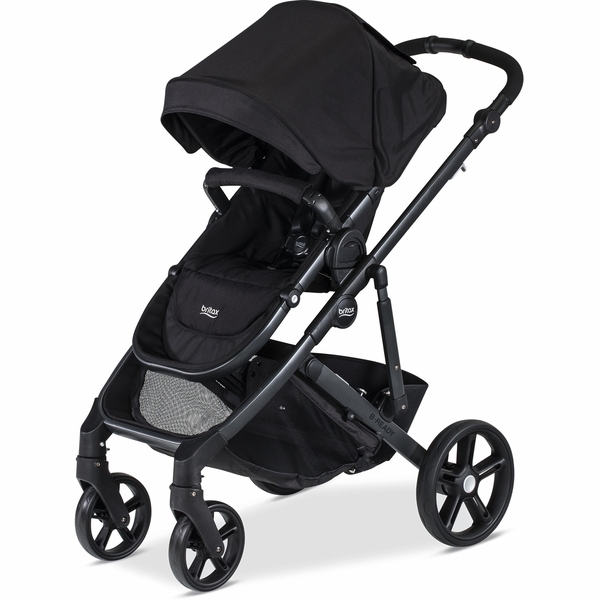 How much does the frame weigh without any seat or car seat in it? 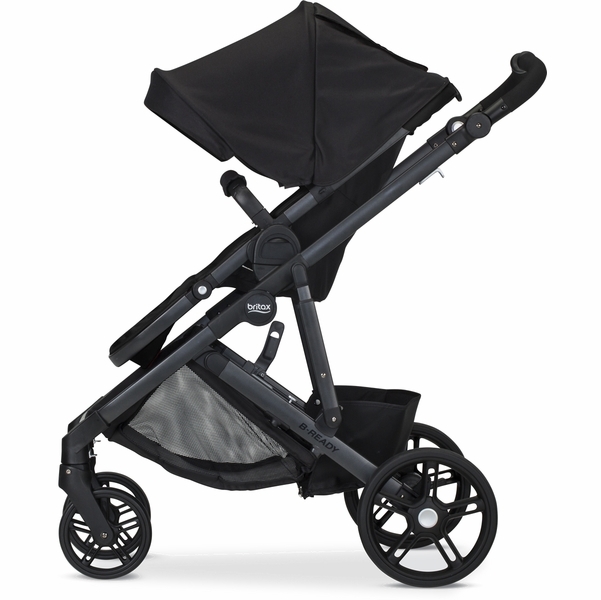 The stroller weight is 26 pounds. 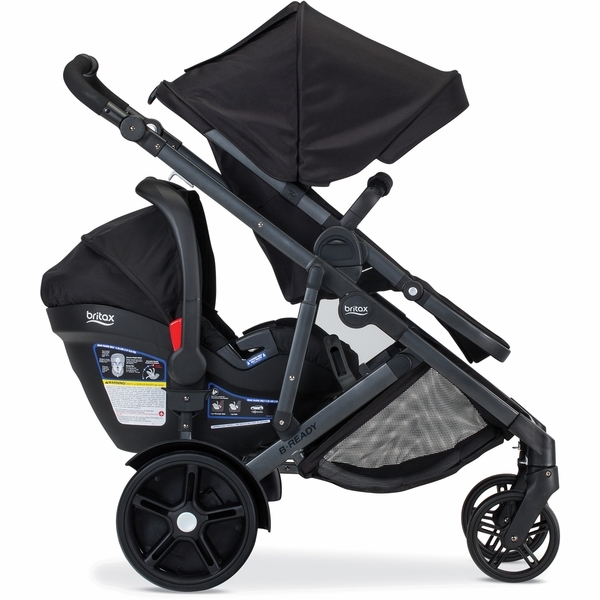 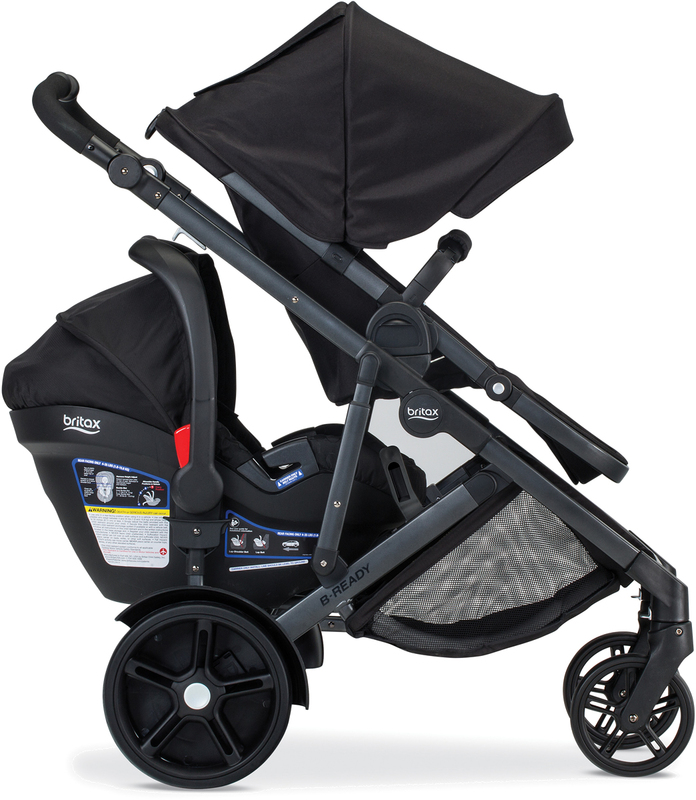 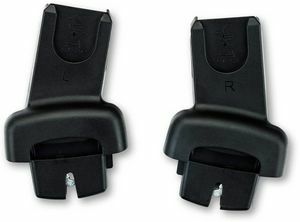 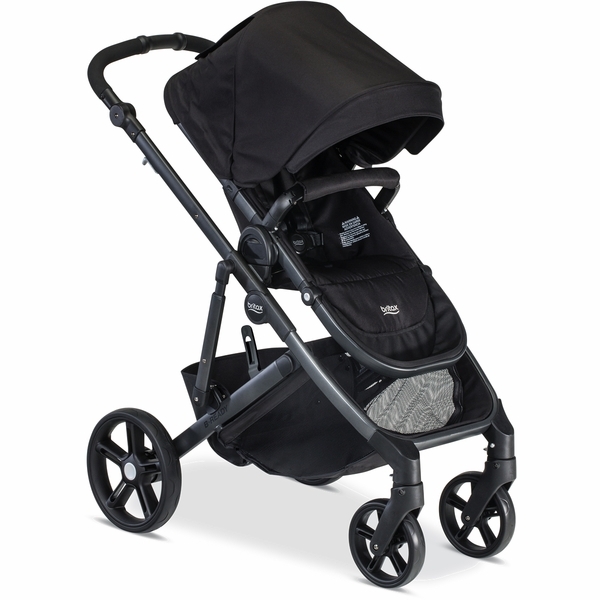 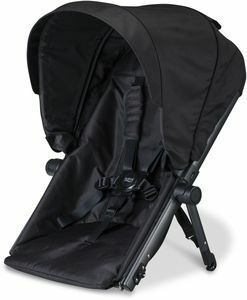 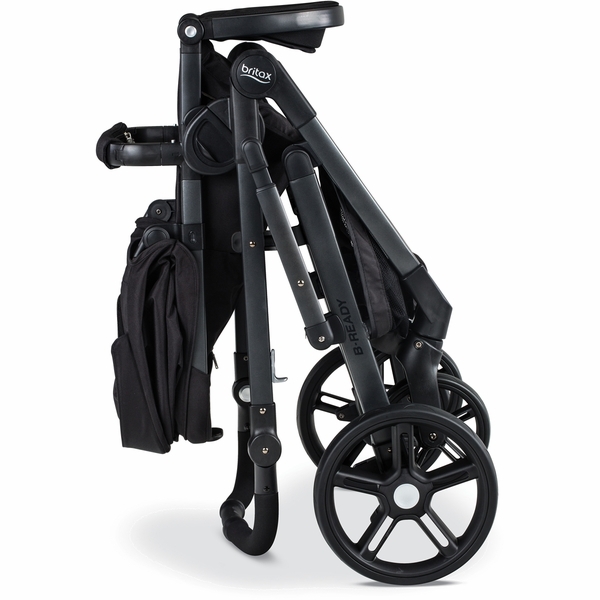 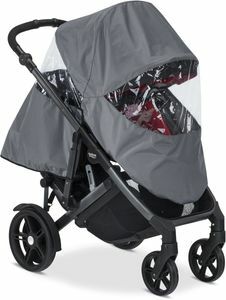 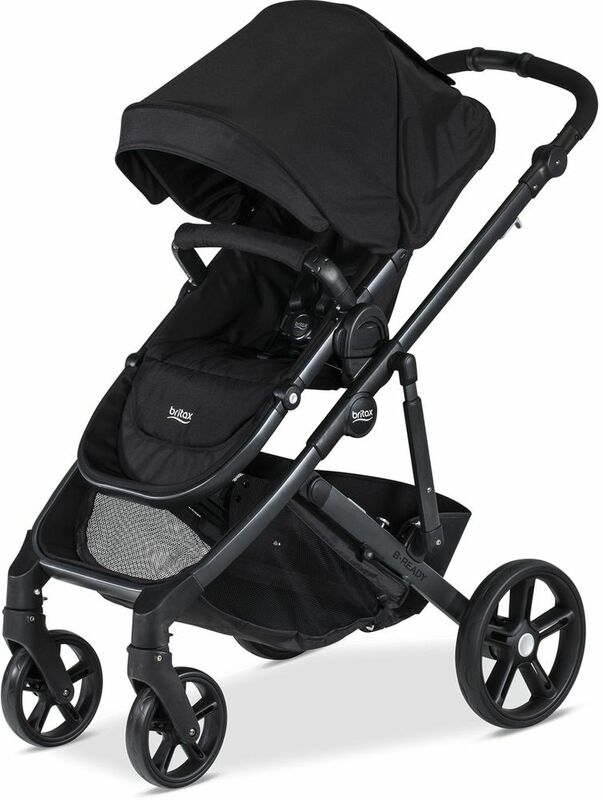 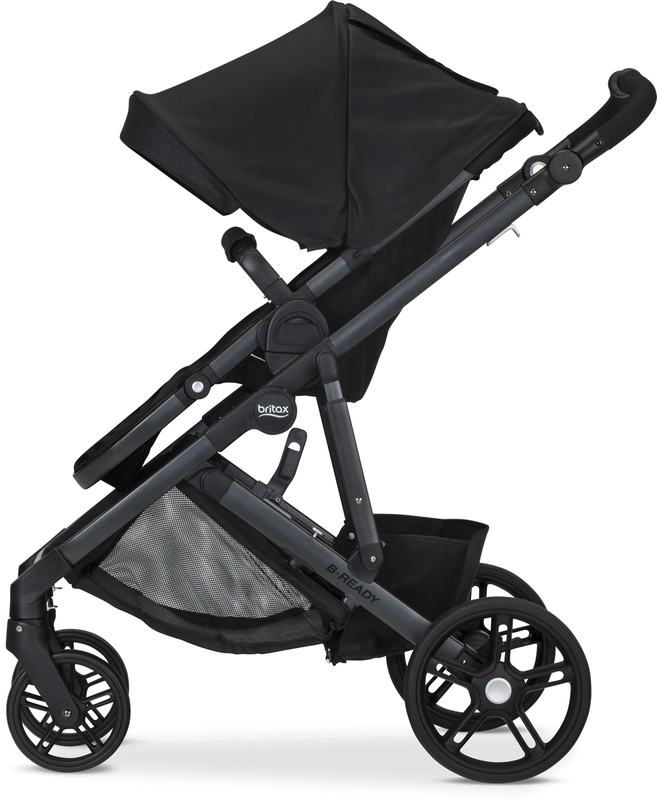 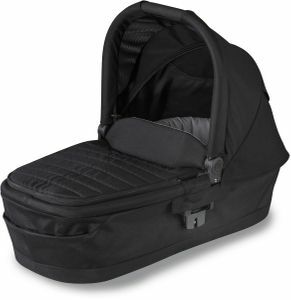 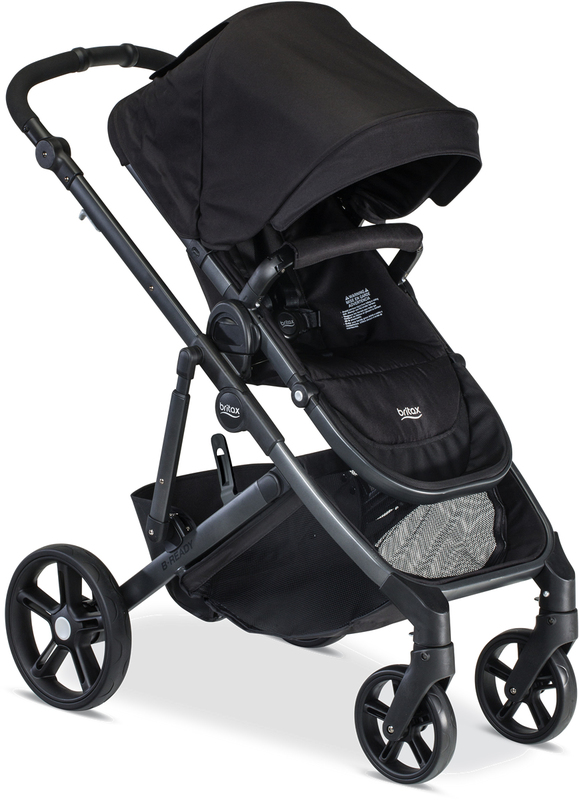 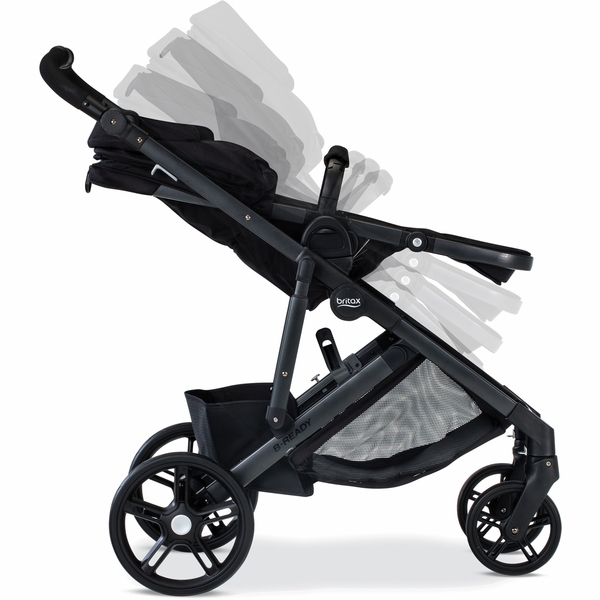 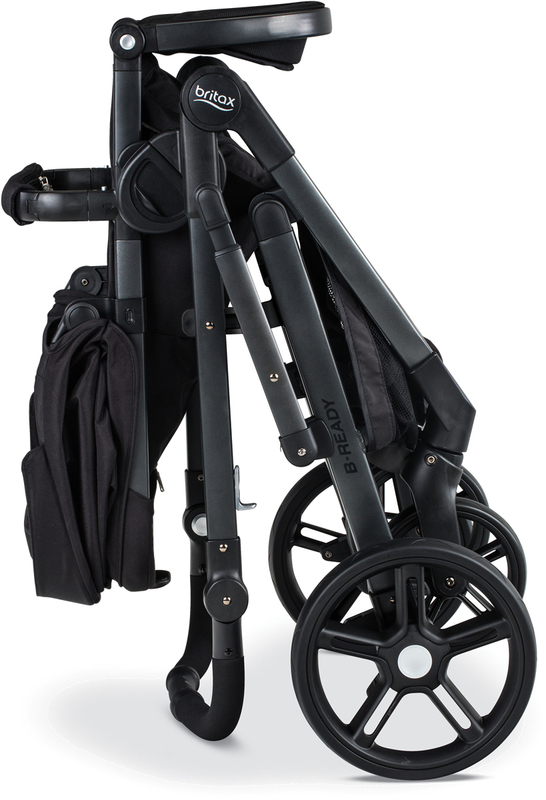 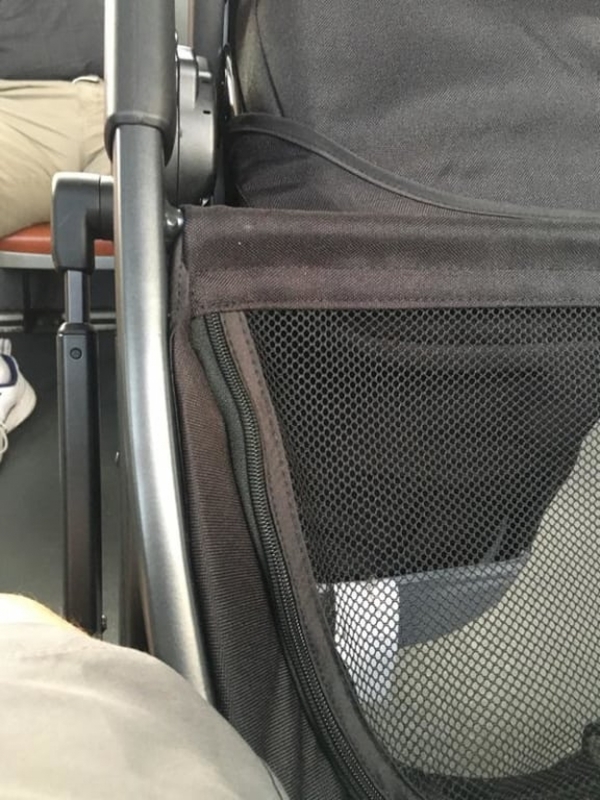 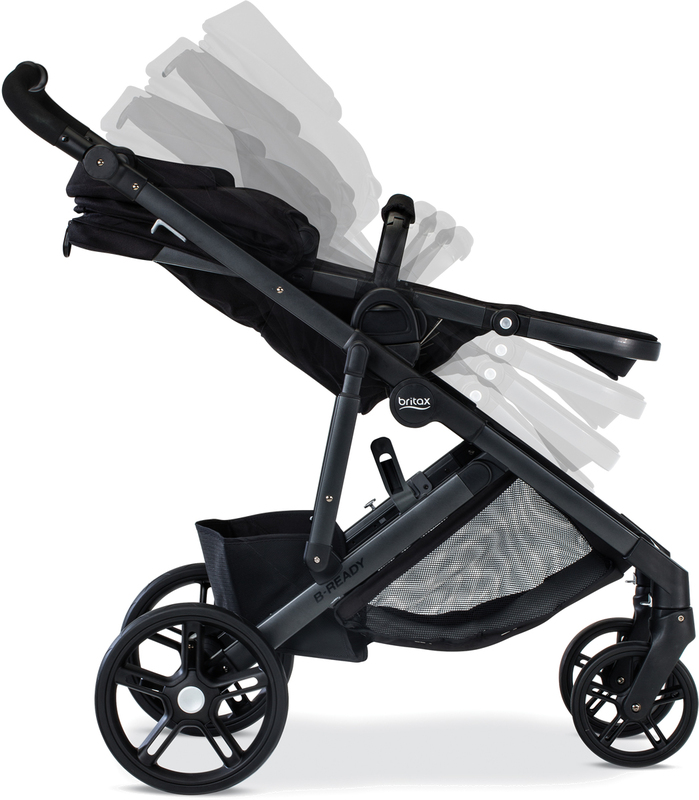 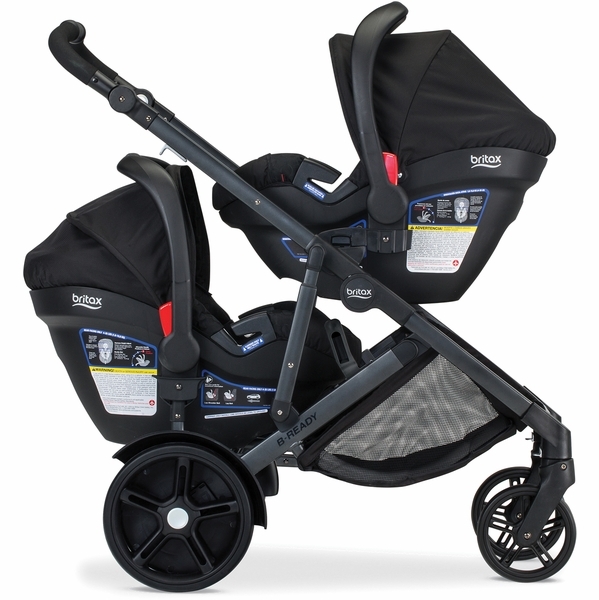 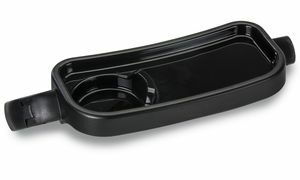 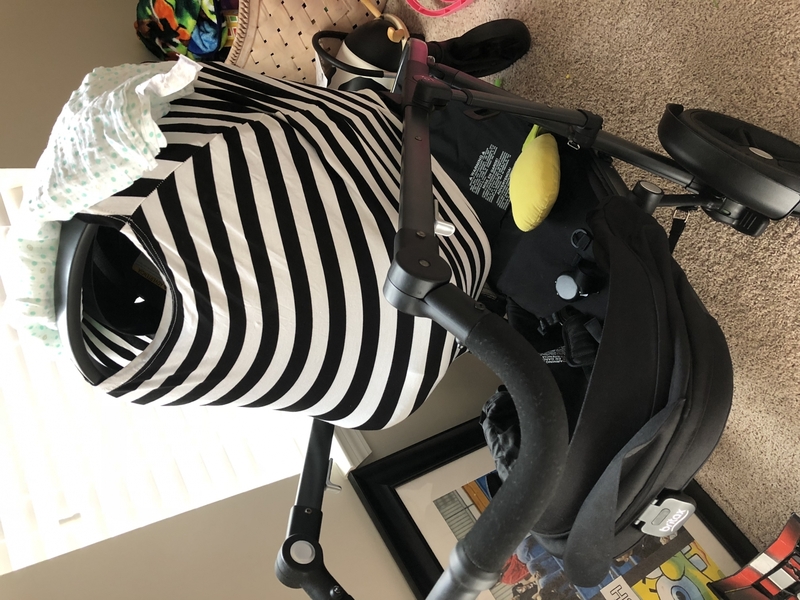 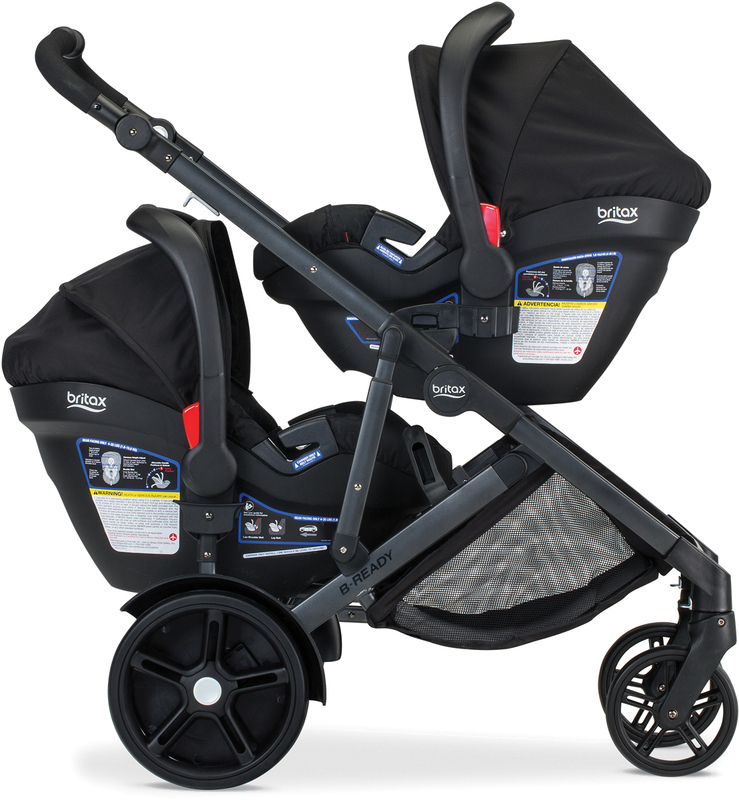 That weight includes the stroller seat because Britax does not offer a weight of the frame alone, sorry.